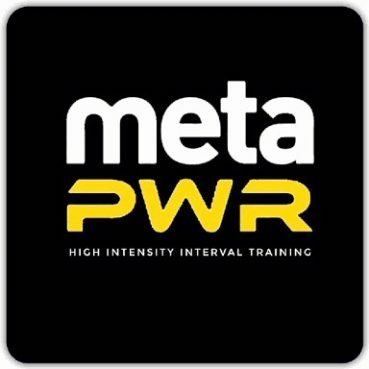 MetaPWR is the brand new HITT workout now available here at Astley Sports Village for all ASV members & non members who are always welcome to our fitness classes! MetaPWR is a power based HITT workout using a range of functional equipment from Battle Ropes to Core Bags to Kettlebells to Slam Balls! These workouts are intense but one that will give you a huge calorie burn not only during the workout but also for up to 24 hours after the class! See our class timetable on the FREE Astley Sports Village App for times and days this class is on!